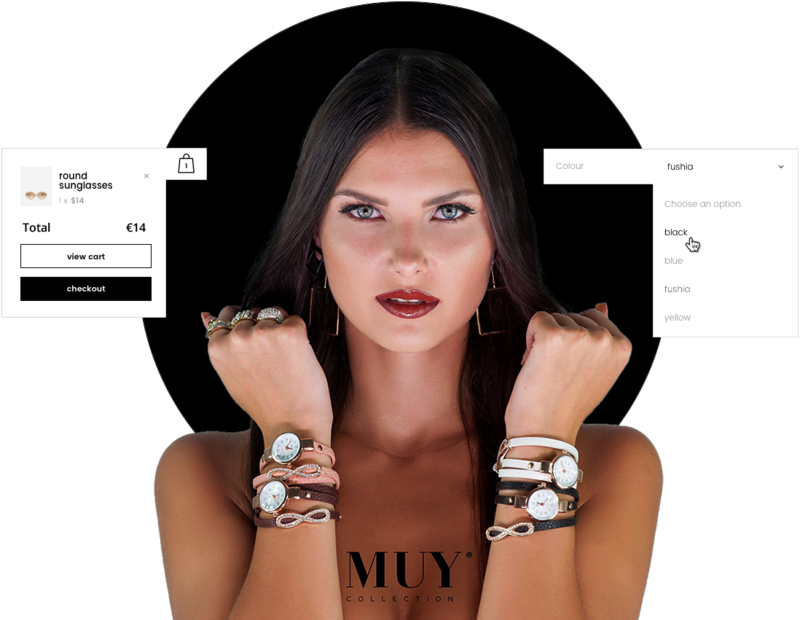 It was essential for iDesign to create an eCommerce site for Muy that truly allowed their clothing ranges to shine through expert photography. 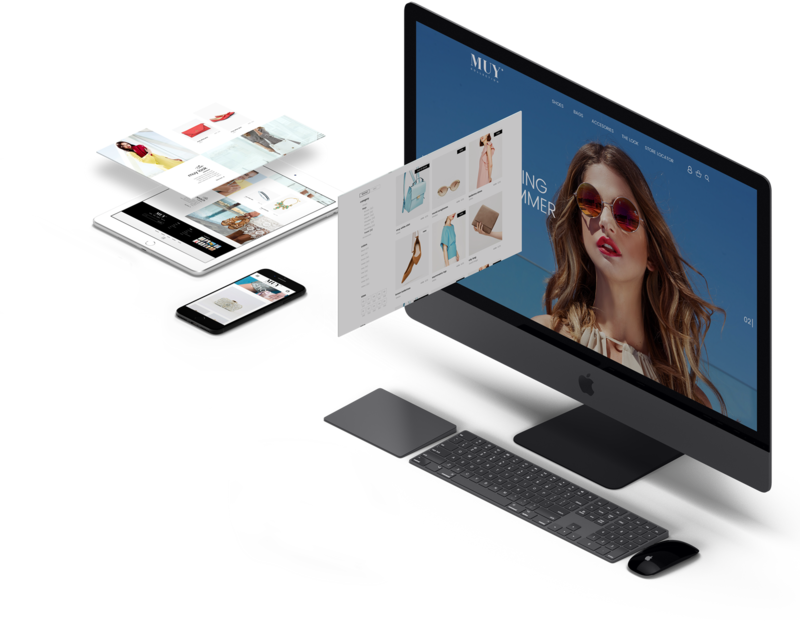 Behind the scenes, they needed products to automatically sync to their shop POS via a bespoke API that we created. Also to ensure the smooth functionality of the site, we introduced smart filtering which allows shoppers to be carefully guided by displaying their preferred colour selection. Further functionality was achieved with our design of the ‘Look’ page. This allows customers to get in to the feel of a particular style by seeing individual items together, enticing them to buy. Copyright © Made with Love & Caffeine by idesign. All Rights Reserved.